This time we are concentrating on breathable films and laminate Sontek® for hygiene. In this way we support better orientation on our websites. 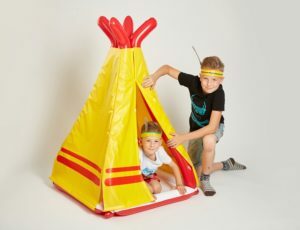 Each one has a description of the given product, the possible uses of the resulting products and also information about services, information about quality and the packaging of products. Fatra’s newly created websites www.sontek.cz are devoted to the offering and manufacture of breathable films Fatra Sontek® F, breathable laminates Fatra Sontek® L and laminates Medical. 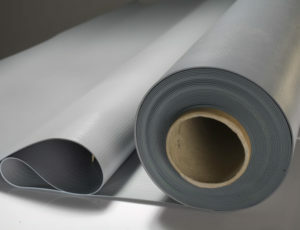 Breathable films and laminates – permeable for gases and water vapours but impermeable to water in liquid state – suitable for use in the manufacture of disposable sanitary products – baby diapers, sanitary towels, incontinence pads and supplies for the chronically ill.
Breathable laminates (e.g. patient pads) and non-breathable laminates (e.g.. disposable surgical drapes) fall under Medical laminates All of these materials are hygienically non-defective and suitable for use in the health sector, for hygienic purposes or for clothing. 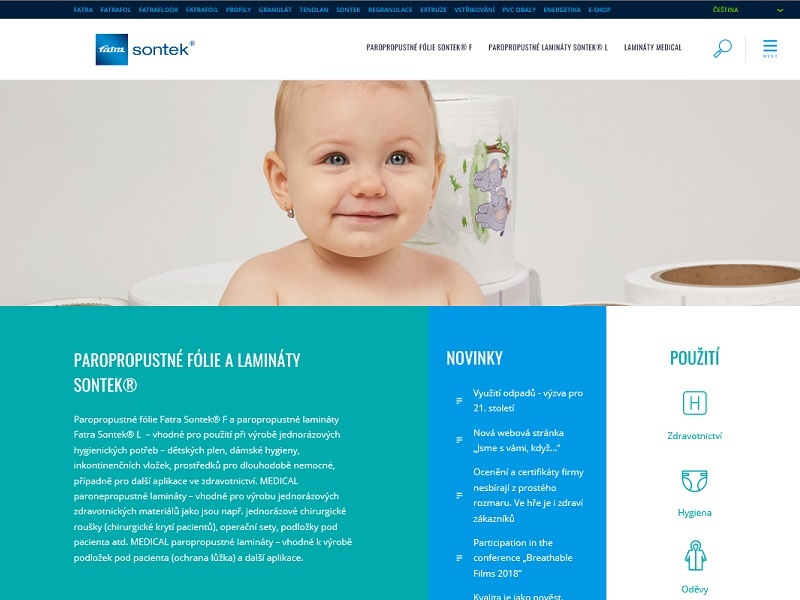 You can read more about our offering under the Sontek and Medical brands and the manufacturing possibilities on: www.sontek.cz.